Secret Cinema and Mind present "Dead Poets Society"
To commerorate the tragic death yesterday of Robin Williams, Secret Cinema is collaborating with UK mental health charity Mind for a special charity screening of Dead Poets Society. The event will take place at the Troxy on Commercial Road, East London this Friday at 7.30pm. Live poetry, music, performance and special guests will make this a not to miss event. Tickets will cost £25.00 per person with all proceeds to go to Mind. 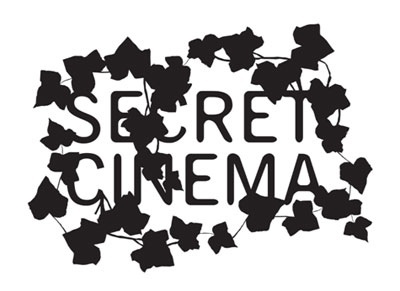 There is also the opportunity to set up your own screenings outside of London and interested parties are invited to contact Secret Cinema via seizetheday@secretcinema.org. Paul Farmer, Mind Chief Executive, said: “We are incredibly appreciative that Secret Cinema has decided to honour Robin Williams in this way. The funds raised from this event will help Mind to be there for the one in four people who have a mental health problem so they get the support they need and the respect they deserve."